Bella Casa Home Staging is proud of our ability to showcase the unique benefits and features of each individual property in the greater Austin area. In the Dripping Springs area, we know that resale homes are competing with an enormous amount of newly built homes and we understand what it will take to ensure your property will attract potential buyers. We specialize in Home Staging for both Occupied and Vacant homes and offer comprehensive Home Staging Consultations that will benefit any home prior to going on the market. Owner Michelle Getty is the current President-Elect of the Austin Chapter of the International Association of Home Staging Professionals (IAHSP) and is a member of the National Board of IAHSP. After obtaining her initial credentials as an ASP®, Accredited Home Staging Professional, Michelle went on to obtain her ASP®Master credentials. 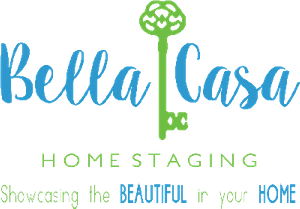 Bella Casa was awarded the Best of Home Staging 2018 award by IAHSP. Call us at 408.888.9046 for information about showcasing the beautiful in your home!